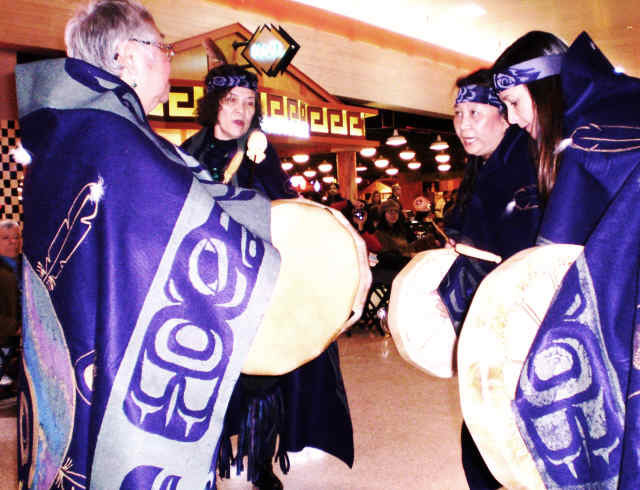 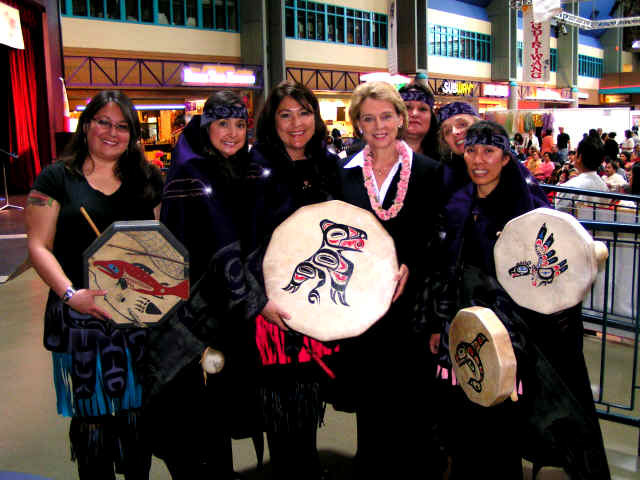 Founded in 2008, the mission of the Northwest Raven Cultural and Humanitarian(NWRCH) Shall be to serve the community and to provide educational, humanitarian and diverse cultural activities. 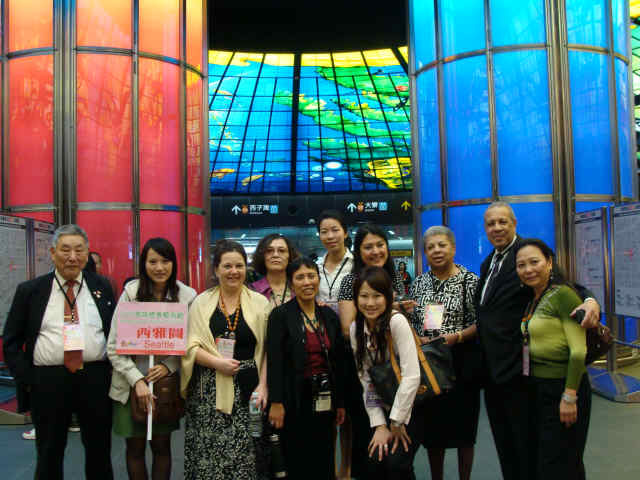 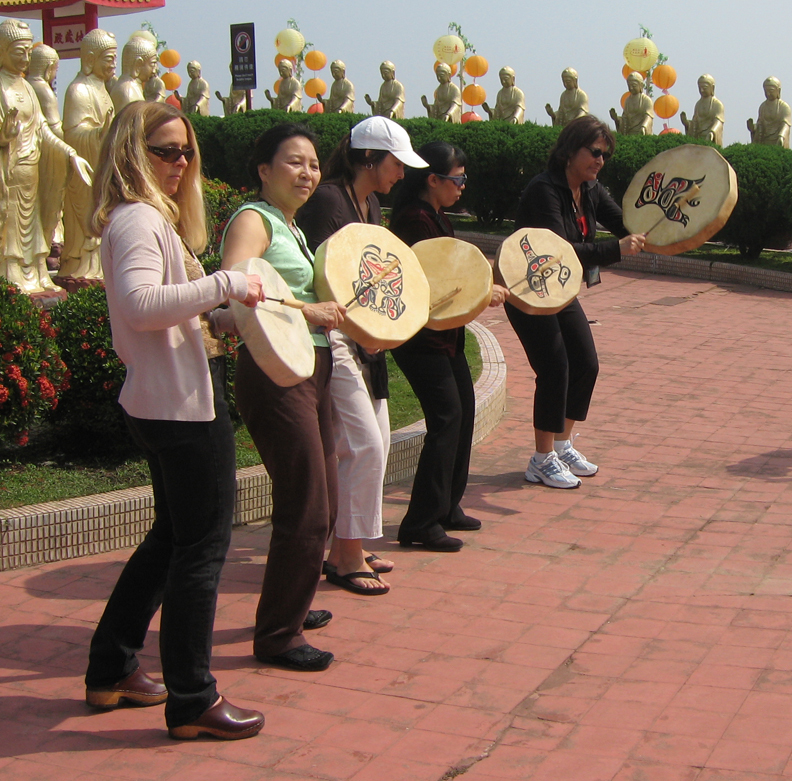 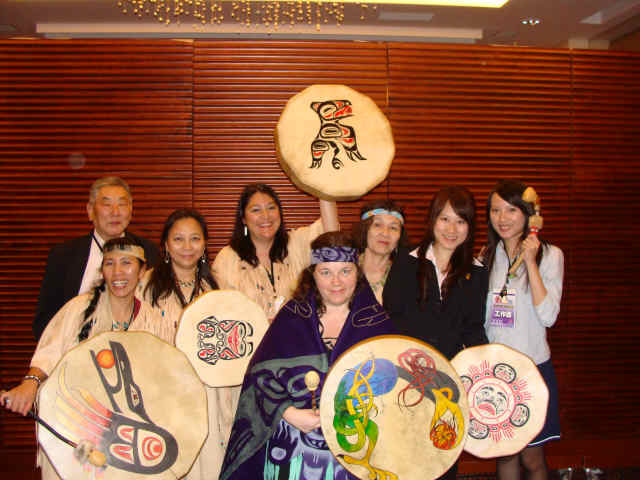 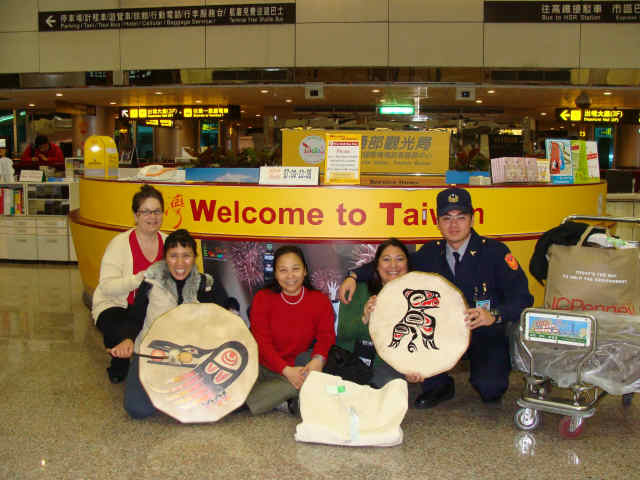 February 16, 2008 The Northwest Ravens performed at the Grand-Hilai Hotel for Mayor Chen of Kaohsiung Taiwan. 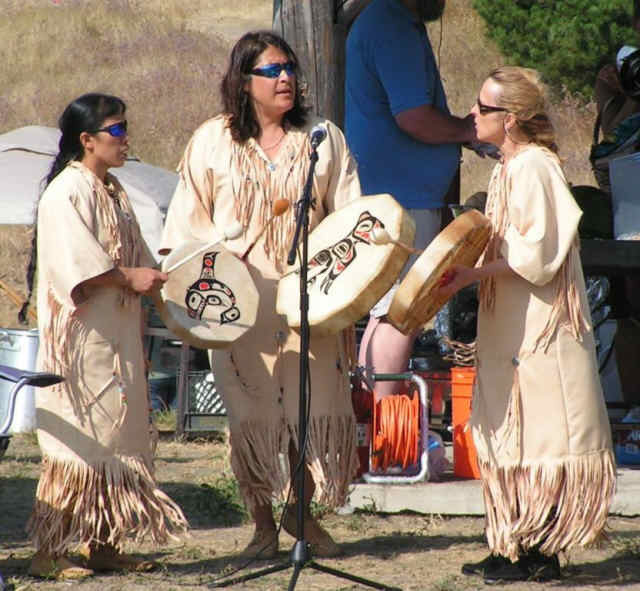 A showcase of diverse cultural activities: Native American mini drum workshop by Sharon Byerly-Aleut Alaskan Native American.
. 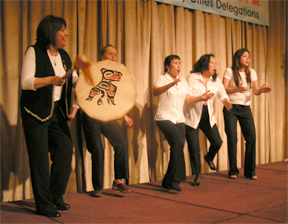 The street came alive with the sound of drums and Native American chants as the Northwest Ravens delighted the crowd with Indian dance. 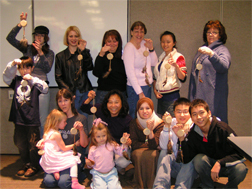 Diversity Day 2008 – Educational & Fun!! 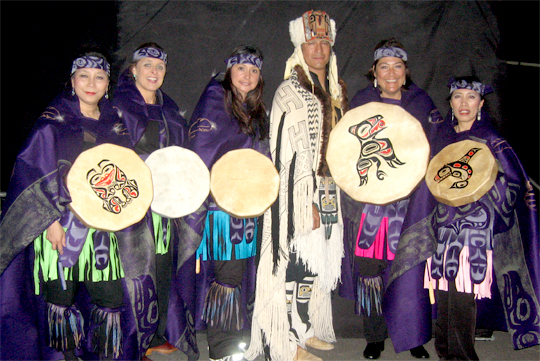 Northtwest Raven Cultural & Humanitarian is collecting care packages for our soldiers! 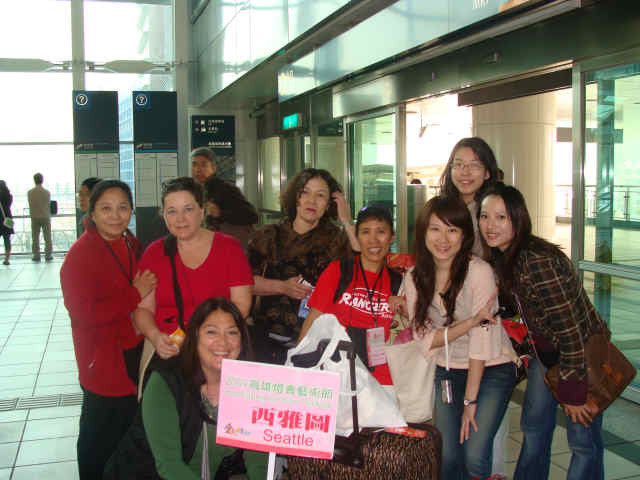 We bring hot meals to Seatac (USO) United Service Organization where our soldiers & their families await for their loved ones arrival or departure.